Comes in a Pair. 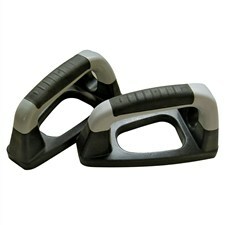 Made of Strong & durable plastic. 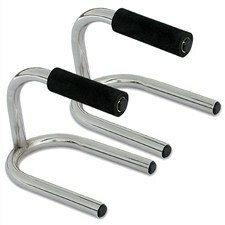 Pus-Up bars also known as Push-Up Handles or Push-Up Stands. 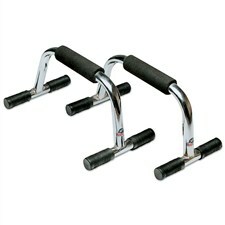 Generally Push-Up Bars are available in the market for Rs. 500 to Rs. 700. Push-Up Bras are used to make push-ups more challenging and allows you to get more out of every rep. This simple tool makes you stronger and helps in developing your muscles faster by increasing the range of motion of your push-ups. Push-up bars give you a pair of raised, stable bars to grip, letting you orient your wrists at a straighter, more natural angle. Doing workout using push-up bars is one of the most innovative way to ensure that your upper body gets a good workout and your core gets stronger day by day. The best part of doing push-ups is that it take little time to perform and you can do them from home without going to a fitness club or gym. We are proud to make available to the peoples top line of Push-Up Bars, Push-Up Handles / Push-Up Stands. We are here to help you find the best Push-Up Bars based on your needs and budget. We have quality Push-Up Bars including Chrome Plated Push-Up bars, Painted Push-Up Bars and Folding Push-Up Bars. By using the latest technology available in the industry, we make Push-Up Bars better than others. 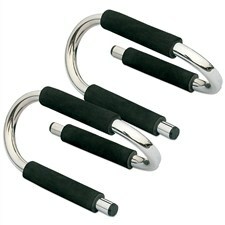 Vinex Push-Up Bars are specially designed for powerful push-ups and made from heavy-duty steel & soft grip pads on top. 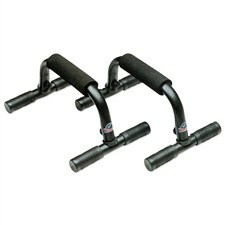 Vinex Push-Up Bars and other fitness products are reliable in terms of quality and durability. VINEXSHOP is one of the oldest and reliable online shopping destination to buy Push-Up Bars online at highly discounted prices in India. VINEXSHOP is an exclusive online fitness equipment shop established by Vinex Enterprises Pvt. 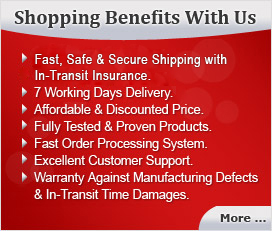 Ltd. to provide the customers with the best quality sports / fitness equipment and services.